8 months ago, I decided to go self-employed. It’s going well, on the whole! It’s not without its struggles but I definitely feel like I’ve picked the right path and for the most part, it’s a hoot. What possessed me to go down this route is perhaps the subject for another blog but for the next few posts I’m going to look at some of the lessons I’ve learnt so far. This first lesson is actually more like 3 mini ones. But hey, people like lists, so it’s probably a good place to start. 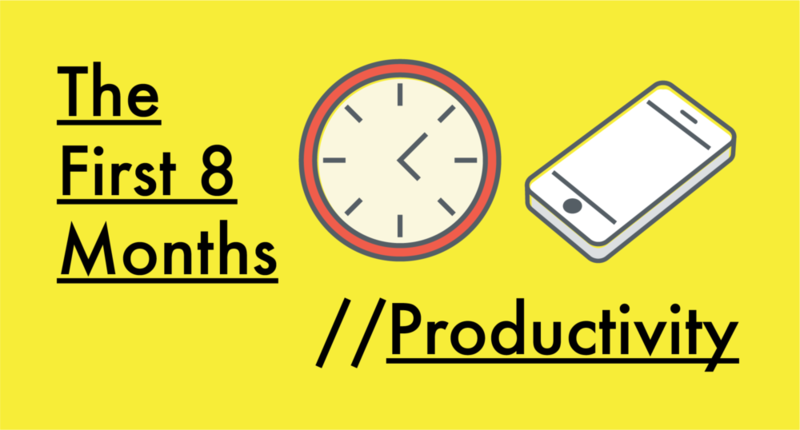 Here’s 3 things I’ve learnt about being productive. Disclaimer: This is all theory. I’m not claiming to be a productivity guru and it’s all still a work in progress for me. 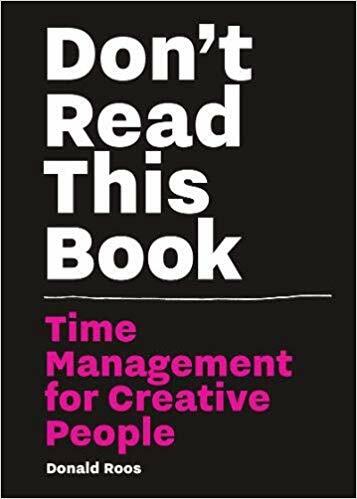 I recently read a great book called ‘Don’t Read This Book’ (nice one), which is primarily aimed at ‘creatives’ but I think is probably useful for anyone who wants to improve their productivity. It all centred around this idea that to get things done and to make the most out of our precious time, we need to be realistic about what we are going to achieve. It presents this fairly radical idea of a To Do list that only has 3 things on it at a time. Everything else you can think of goes on the ‘To Don’t’ list. Things on here are not to be done until you have finished the first 3 things. I know, tyranny. It can be tempting to think we’ll get more done if we multitask but the reality is, we are just dividing our already fragile focus, and as such the job gets done to a much poorer quality in no less time. Do one thing at a time. The work will be better and you will be less stressed. Colloquially known as being ‘in the zone’. This isn’t something I find myself in much but it’s great when I get there. The theory is if you focus on one task for a certain amount of time you will reach peak productivity – flow state. This is a state where it’s much easier to remain focused and you’re less likely to get pulled away and distracted by Twitter or Youtube or something. The catch is that to get there, you have to intentionally avoid these things for at least 30-40 mins whilst doing disciplined work. Constantly shaking off the nagging feeling that something more appealing is just a click away, is a difficult task. My respect goes out to those who manage to control that urge. This is what being in the zone is like… I’m guessing. Not resting isn’t necessarily something I struggle with. If I’m honest, rather than regularly overworking, I could probably do with working more. However, good rest doesn’t just mean being distracted from work. Good rest is actually intentional time spent away from work. This is an essential part of being productive as good rest recharges. For a career that relies on creativity it gives me an opportunity to replenish those creative juices, a valuable resource if ever there was one. If only creative juice was bottled up like a delicious nutritious overpriced smoothie. One of the benefits of being self-employed is that I can do this on my own time and actually when it best suits me. Sure, I went into self-employment pretty early but I can’t help but feel that we probably work more hours than we need to. Wouldn’t be my idea of ‘rest’ but whatever floats your boat, I guess. If you plan in rest and rewards, you are much more likely to get work done. Rather than wasting time in the day because you feel like you have to reach a universal standard, you can do the work you need to do and then stop. Obviously, the 9 (ok who am I kidding, probably more like 10) to 5 time frame suits most people, myself included, but the freedom to break from that every now and then is quite liberating. As long as I’ve got a good plan in place, it can work out well. I often wonder what I did before Google calendar, with its colourful blocks telling me where I need to be at what time. Then I remember… I was a student.